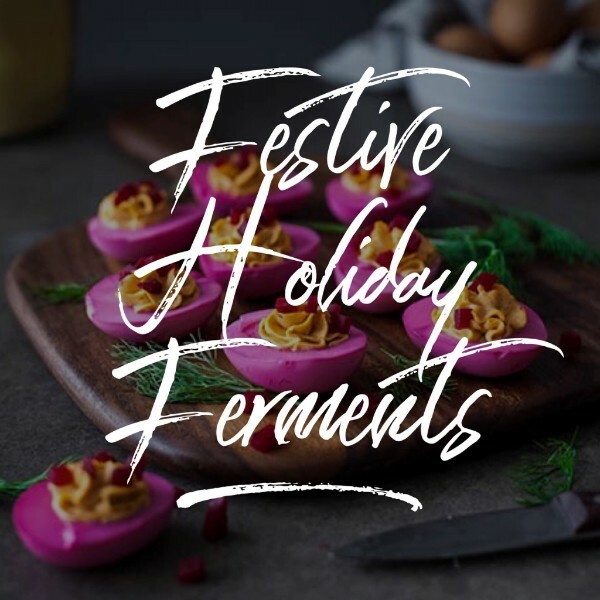 Atlanta Real Food: Taxidermy Curiosity Club + Festive Holiday Ferments & More! Taxidermy Curiosity Club + Festive Holiday Ferments & More! 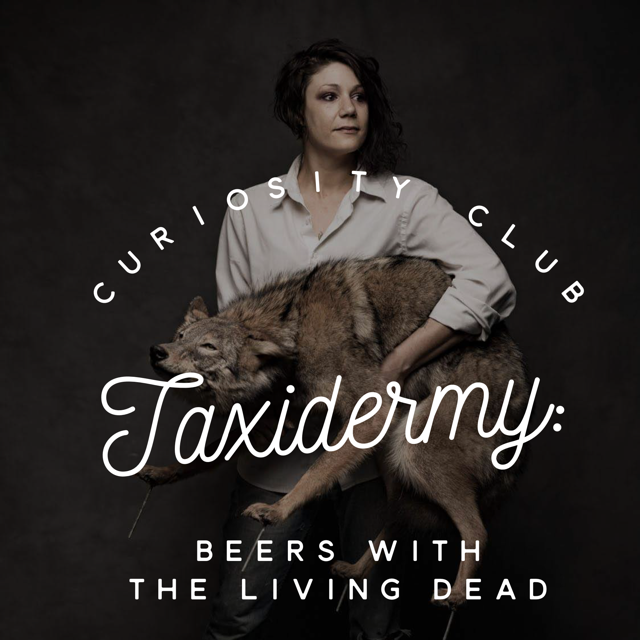 WEDNESDAY NIGHT: This Curiosity Club, we're bringing back one of our most popular sessions - Taxidermy! Learn more about this amazing art and how it's done over beers at Eventide Brewing. Don't forget - members get in free! For all the rest of ya, it's only $10 though! Find out more now! NEXT FEBRUARY: This workshop sold out quickly last year, and we've just added it back to the calendar. 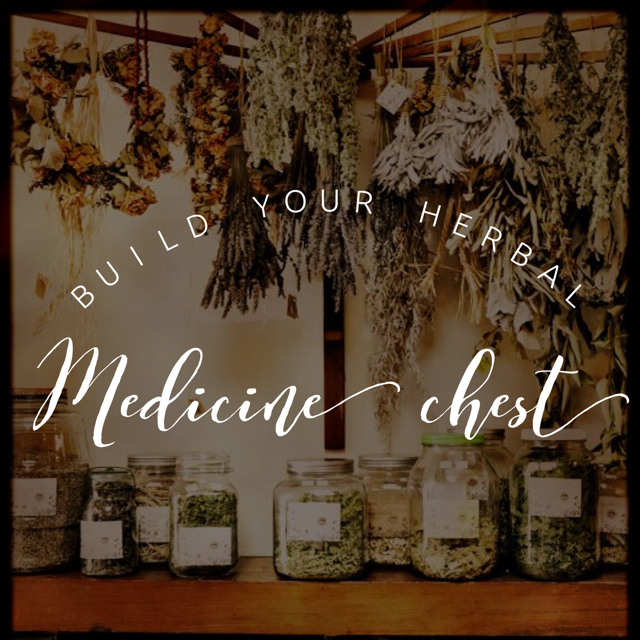 Spend two weekends next February creating an herbal medicine chest for your home - everything from teas and tinctures to capsules and more.  Copyright Â© 2018 The Homestead Atlanta, All rights reserved.